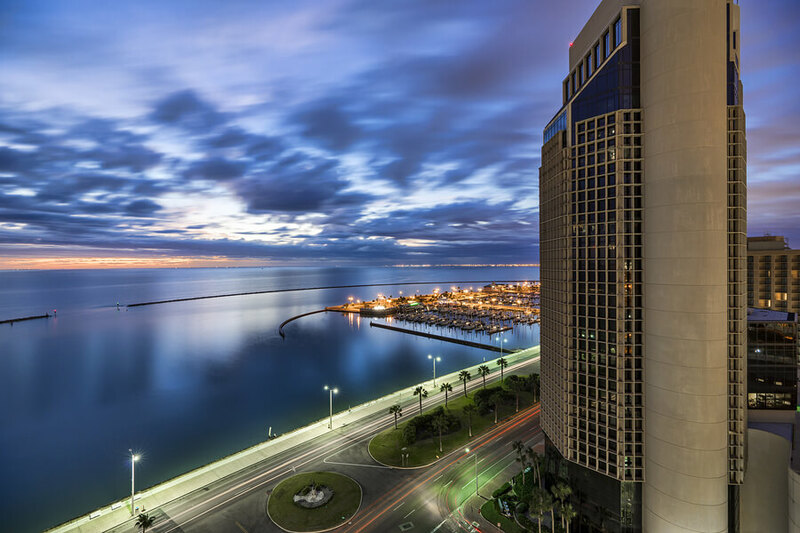 Widely referred to as the “Texas Riviera”, Corpus Christi is a beautiful South Texas city that lies along the Coastal Bend and offers an outstanding lifestyle for year-round residents or the “Winter Texans” that flock to the area each year. Corpus Christi real estate offers some of the most attractive and sought after homes in the entire state. Combining fantastic homes available with a vibrant lifestyle and an idyllic coastal setting with fantastic amenities and activities, Corpus Christi homes for sale are some of the most prized in the country and are as diverse as the people the live in them. Search real estate listings for Corpus Christi homes below or read more about living in Corpus Christi real estate and learn more about what this city has to offer residents for amenities and recreation! Can't find what you're looking for with Corpus Christi real estate? We'll ensure full visibility on the market both online & off. Call us: (361) 729-6500. Corpus Christi homes for sale come in all shapes, sizes and styles and each of the fantastic neighborhoods that make up this Coastal Bend community has something to offer virtually every homebuyer. Whether you’re looking for an acreage for your horses, a classic historical home in the center of the city, a luxury waterfront home complete with private boat launch or a modern condo in the fashionable bayfront; Corpus Christi homes for sale has something to suit everyone’s housing requirements. As you would expect from a city the size of Corpus Christi, there’s an abundance of amenities, attractions and recreation available. World class shopping and dining can be found throughout the city as can a myriad of local shops, boutiques, cafes and bistros. For those that seek outdoor activities, Corpus Christi offers fantastic and world class fishing directly in the bay or out in the Gulf past Padre Island. Speaking of Padre Island, some of the best surfing on the east coast can be found in the waters of the gulf and offers consistent surf compared to other coastal areas. The Texas State Aquarium and the USS Lexington Museum are located in Corpus Christi and are two of the most visited attractions in the state. Corpus Christi homes for sale offer an outstanding investment in real estate and that one of a kind Coastal Bend lifestyle. We can provide you with custom searches that will make searching for Corpus Christi real estate quick and easy. Get only the properties that match your interests with our email alerts and bookmark tools. Try Our Advanced Search Tools Today And Register Now!